❤️ FREE! 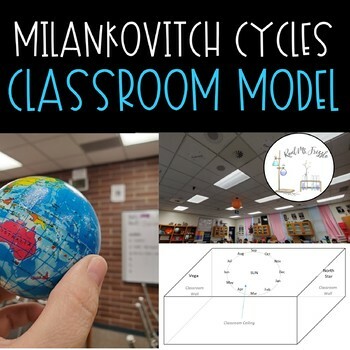 ❤️ Engage your students will you introduce natural climate changes and Milankovitch Cycles. Let students discover the phenomenon that lead to global changes in temperature and climate. This file includes the instructions and directions you need to turn your classroom into a model!